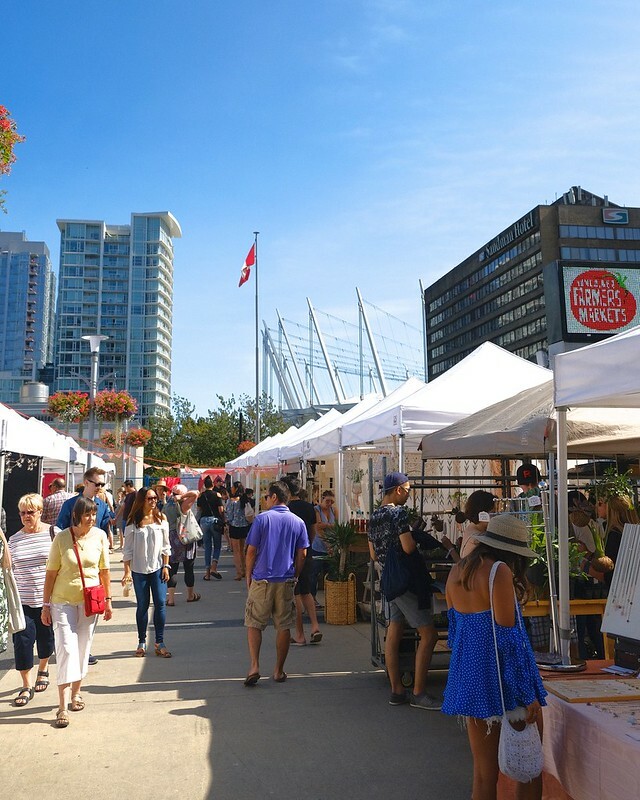 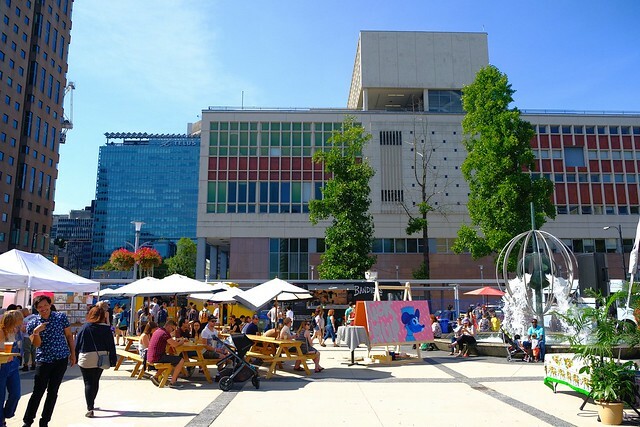 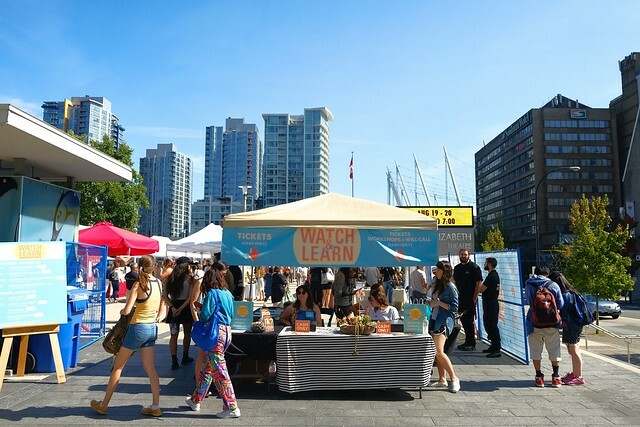 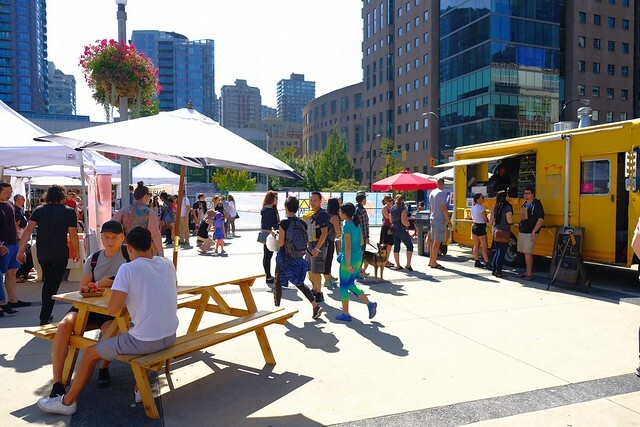 Downtown—(August 19, 2017) Vancouverites got crafty over the weekend for the inaugural two-day Watch & Learn Vancouver Maker Festival down at Queen Elizabeth Theatre Plaza anchored by Etsy Vancouver Marketplace among other local attractions. 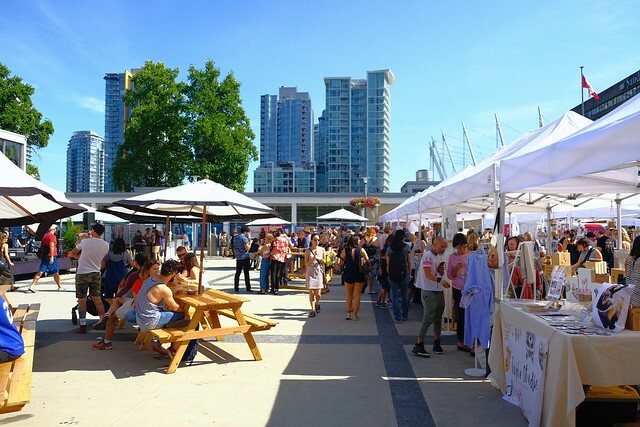 Some of the city's most talented artisans, makers, designers, and creatives curated by organizers Eastside Flea gathered to sell and showcase their homemade goods in various forms all in one place on Saturday and Sunday. 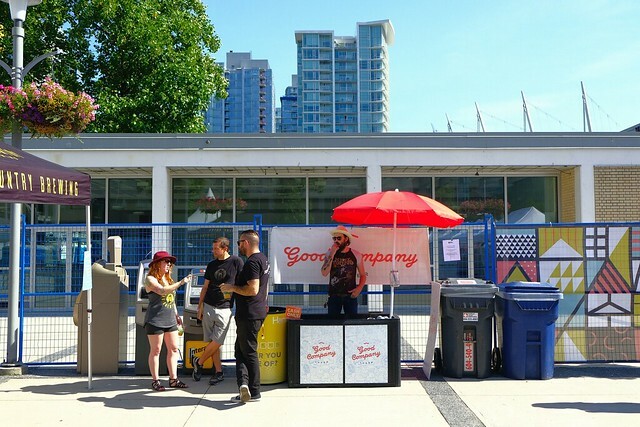 The gathering also featured how-to workshops, musical performances, and live painting demos from Vancouver Mural Festival artists Peter Ricq and Benjamin William Knight. 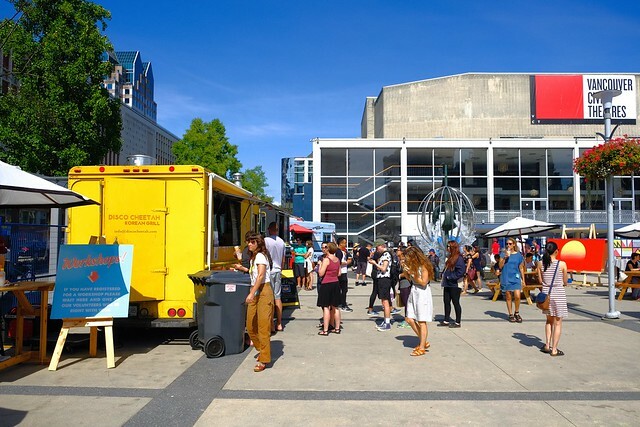 It was a small but varied showcase of diverse, self-made talent.